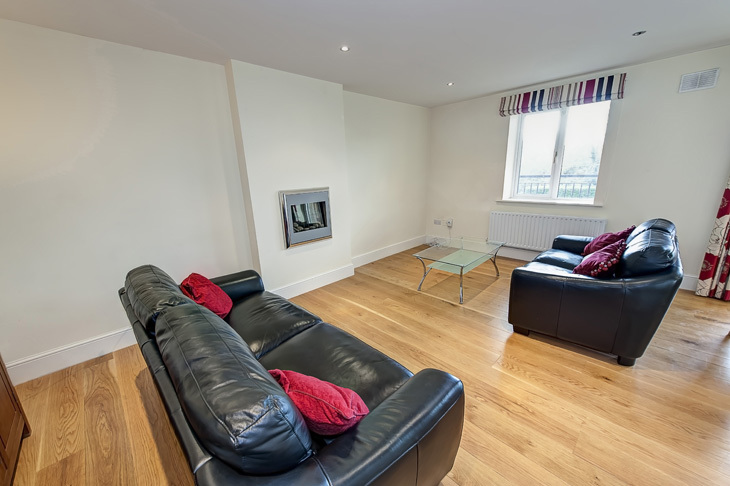 Description: 2 bedroom luxury first floor apartment with parking. 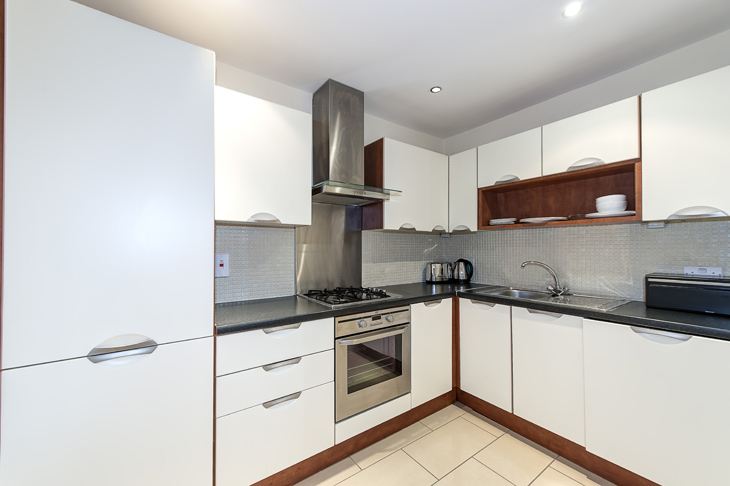 Generous two bedroom luxury apartment in pristine condition with a large west facing balcony and designated car space. 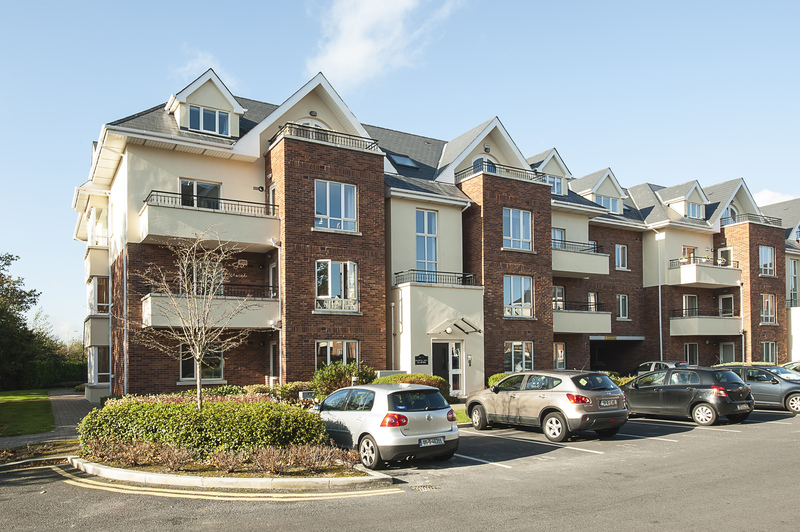 Ballintyre is an award winning residential development, located in Ballinteer, close to Dundrum and Rathfarnham, near to Marley Park, Wesley College, Dundrum Town Centre, Nutgrove Shopping Centre, Meadowbrook Leisure and with easy access to the city centre and the M50 road network. 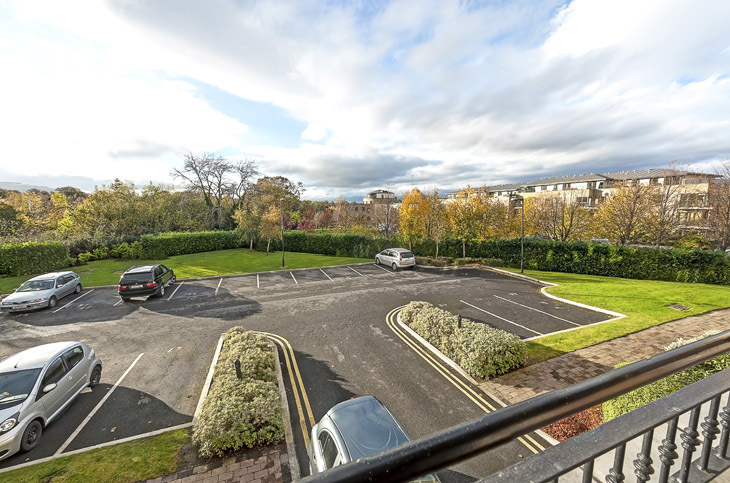 Strategically located on Ballinteer Avenue and within a short walk to Dundrum Town Centre. 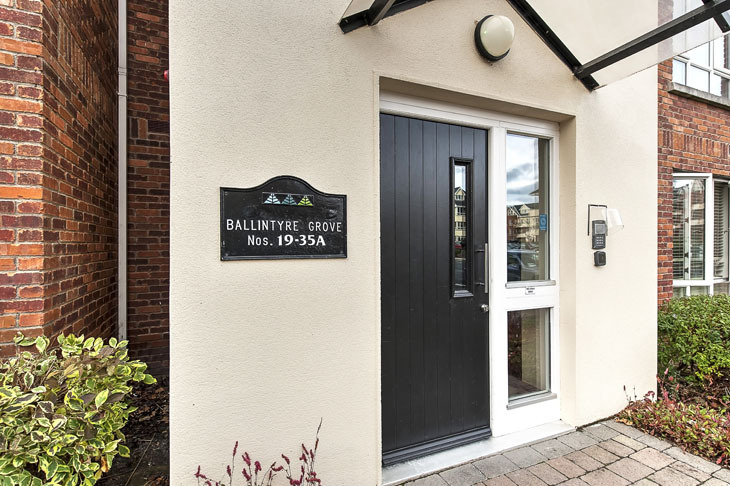 Ballinteer Avenue is well located between the Grange Road and Wyckham Way / Ballinteer Road. Ballintyre is opposite the Church of St John the Evangelist and Our Lady’s Girls National School. Oak solid wood floor, radiator cover, recessed lighting, HKC secure watch alarm panel, Chubb lock and deadlock on front door with a peephole, smoke alarm, intercom handset, telephone point. Oak solid wood floor, luxury chrome finish real fire effect electric heater, UPC TV point, room thermostat control, recessed lighting. 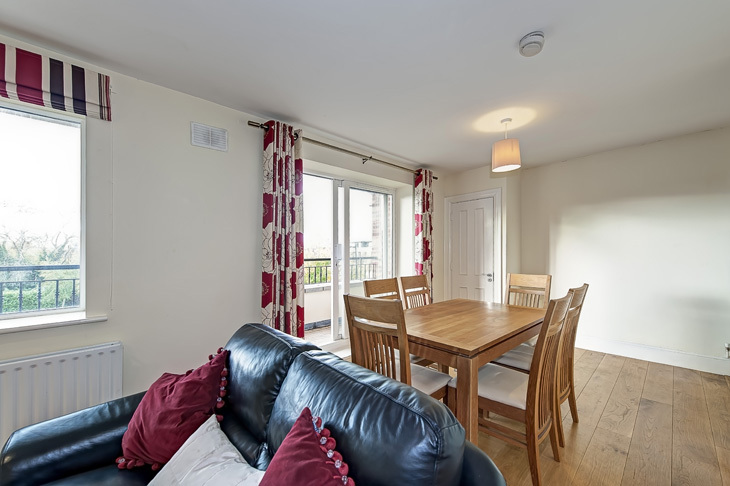 Oak solid wood floor, balcony door with a deadlock bolt, Baxi high efficiency gas boiler is concealed in a cupboard off dining area. Modern bright cream fitted Nolan kitchen units with luxury appliances to include AEG Electrolux stainless steel oven, 4 ring chrome hob and Kuppersbush glass and stainless steel extractor hood, AEG Electrolux built in fridge freezer, 1200 rpm built in washer dryer, AEG Electrolux slim line built in dishwasher, stainless steel sink with chrome mixer taps, complete wall and floor tiling, recessed lighting. Generous bathroom with white suite comprising whb, wc, bath with chrome sanitary were fitted to include showerhead, glass bath screen, complete floor and splash back wall tiling, vanity light fitting with shaving socket, built in mirror, large towel radiator, extractor fan, recessed lighting. 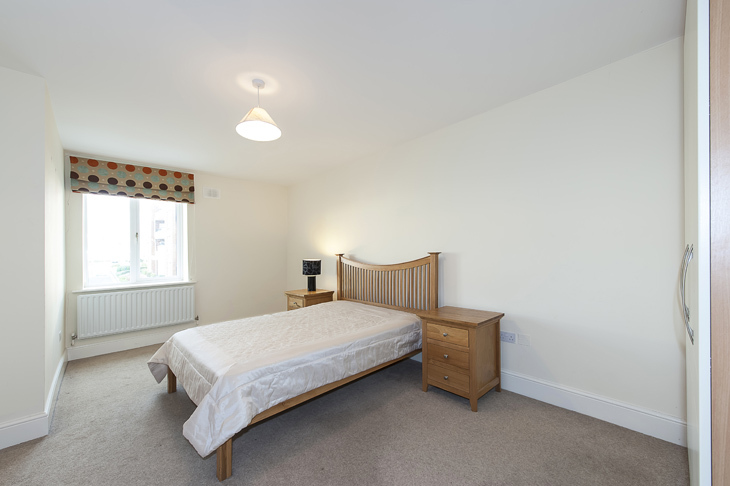 Very large bedroom with double door built in wardrobes, smoke alarm, TV point. 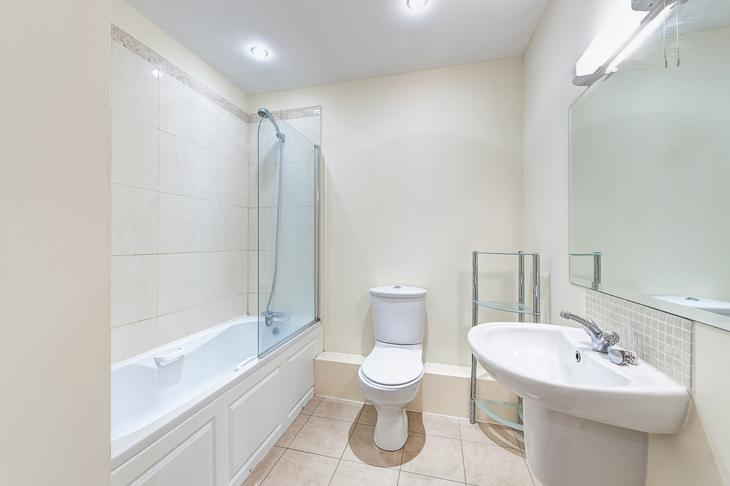 White bathroom suite comprising whb, wc, large width double shower, extract fan, floor and splash back tiling, vanity light with shaving socket, built-in mirror, radiator, large glass sliding shower door. 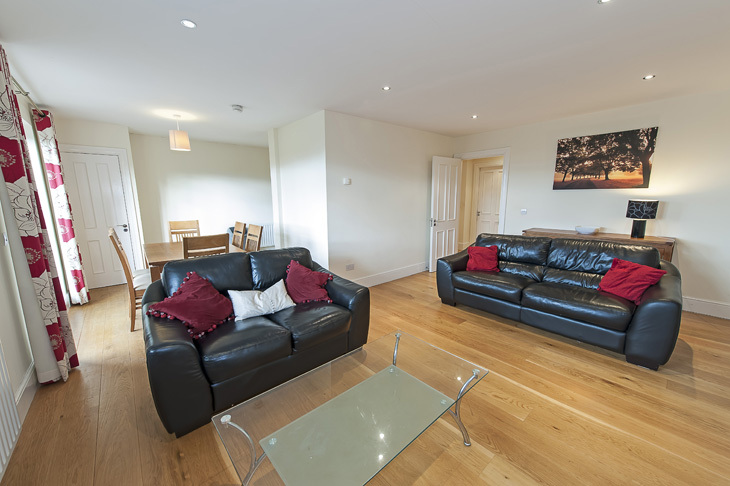 Very large second bedroom equally as large as the master room, fitted wardrobes, telephone point. Very large insulated water tank, immersion switch, pressurised water pump, two timber shelves, solid oak waxed floor. Driveway & Southeast facing rear garden, Barna timber shed included, Landscaped Gardens, Cobble locked Patio area, External tap, Side entrance. Opposite church and school on Ballinteer Avenue, near Maxol garage. 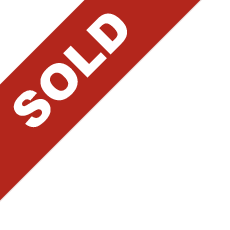 Management Company: Ballintyre Hall Management Limited.